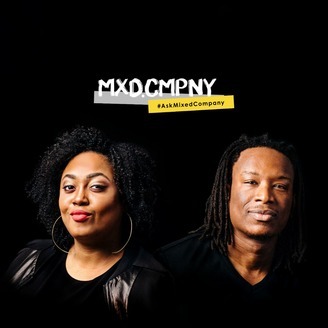 Eavesdrop as Kai, Karinna, and Simeon bring the silo’d and uncomfortable conversations about diversity & inclusion in the workplace to the forefront, so everyone can participate. They'll say all the things you never hear in mixed company. 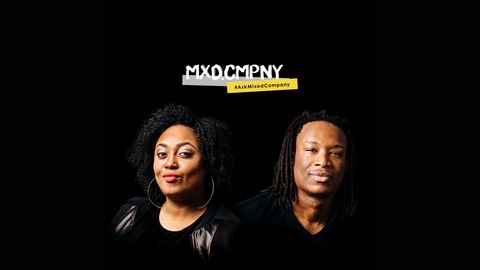 Send advice, questions, share stories (good or bad) and suggestions at askmixedcompany@gmail.com. If you know anything about Inkwell Beach, then you know it's culturally significant to African American history. This year, there will be an Inkwell Beach at the Cannes Lions International Festival of Creativity. We sat down with its event producer, Laura Mignott, CEO of Dflash and host of The Reset Podcast, to find out how and why this African American staple will be in the south of France.